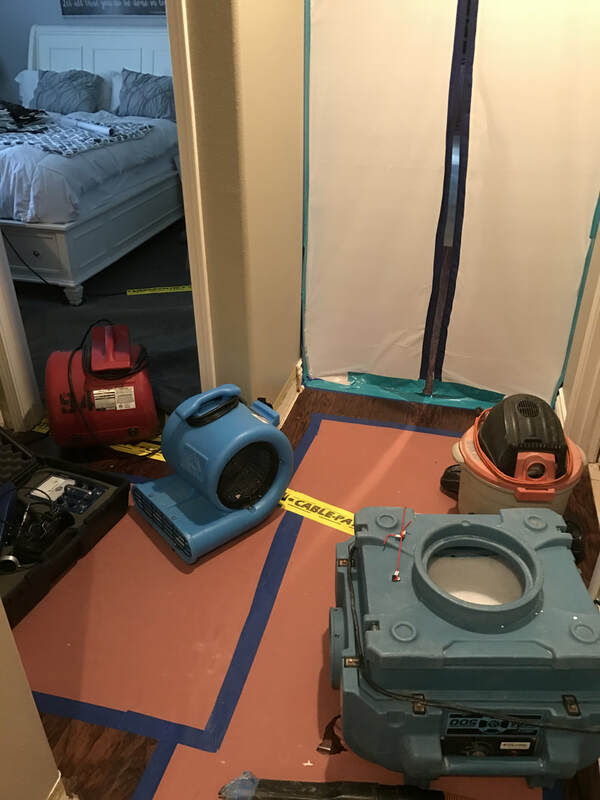 Upon OC Leak Detection providing a leak detection service on your home, if we complete any repair work (water damage remediation, mold remediation or plumbing repairs) your leak detection is FREE! The OC Leak Detection team understands how to make the emergency leak detection and repair process painless and efficient for the homeowner. Our detailed organization and proven leak detection and remediation processes routinely result in our customers 100% satisfaction. OC Leak Detection was founded by Dana Herranen and stands as an extraordinary example of integrity and success in the local leak detection industry. With 25 years of custom home plumbing and emergency leak detection for homes, pools and spas, Dana Herranen and the OC Leak Detection team provide expert guidance through every phase of your emergency from leak detection to plumbing repair and even water and mold damage remediation.